"Photography is never so much about photography. It's more about yourself and your own inner reality, your longings and desires. Photography is an emotional platform to communicate with both your intuition and your expérience. During this workshop I only have one simple wish : I would like to see you curious and vulnérable. And we will not go chasing the "good" photographs, we will try to make believable photographs. I'm looking forward to see your personal portfolios and I will also be showing my work. There will be practical shooting through small assignments. You will need to bring a body of work that you are working on, or a portfolio showing your best pictures. 5 days of personal photography in simple English, please be prepared"
" I´ve known Anders Petersen since 25 years now. One thing is for sure: I´ve never seen anyone inspire so many people photographically through workshops as him. I also know that the intensity and warm atmosphere of his workshops always takes the participants to new stages in their photography. The workshop takes place in Smedsby, where I live and work. 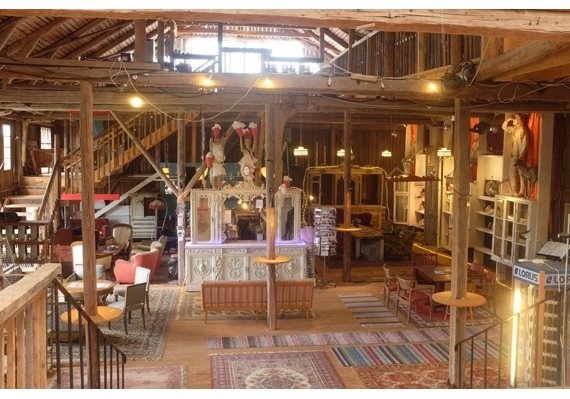 It's a beautiful place and the barn where the workshop is held is like a magic castle. That is a promise !" The photo workshop will be organized around shooting sessions, editing sessions and group discussion. Anders Petersen is one of the best to push people at taking risk in their own work. With this workshop you will definitely move to another level in your photography. Every morning (except the first day) Anders Petersen will also show you films about different photographer for inspiration. Day 1: Anders Petersen´s presentation of his work through projection, books and discussion.Each participant will also present his portfolio and history. Days 2,3 and 4: Assignments, shootings, discussions and feedbacks. The closest train station is KIL. Either you come here by car or we pick you up at a schedule time in KIL the day before the workshop. 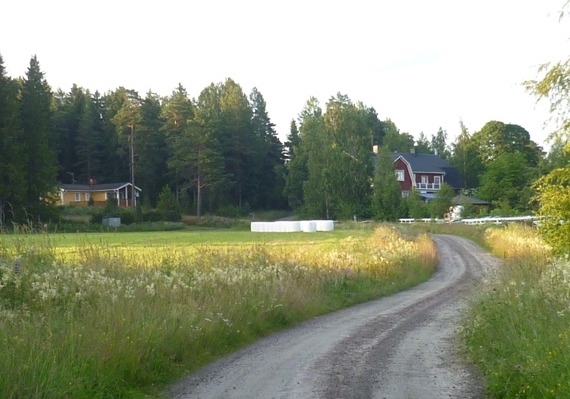 - You book your hotel in Sunne (Booking.com Destination: SUNNE) or near by (airbnb). - 12 beds available walking distance from the workshops and not expensive. Please send us an email for info. - "Camping" option (for free), you sleep in the barn. The barn is not heated but during summer is not a problem. In the barn there is a shower and a small kitchen. It's a fantastic and special place. Its also possible to bring your own tent. Every day we offer you a lunch and diner. Possibility to print 10x15 working print near by. At the first meeting, participants need to present their work, finished, or in process, so each person needs to bring printed or digital images, books or portfolios. 1100 Euros for 5 days. The price include lunch and dinner everyday! Possibilities to have free housing. This price does not include production, travel, A 50% deposit by bank transfer is required once you have been accepted to the Atelier Smedsby workshop, and the remaining 50% one week before the start of the workshop.